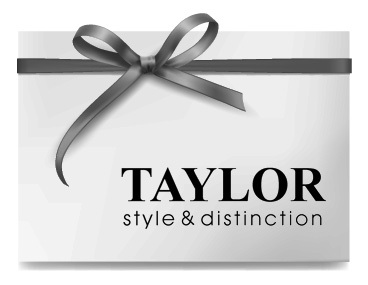 Taylor Gift Card are exchangeable for any product in any Taylor store. An original and stylish gift idea ! Taylor gift card will be sent with a beautiful card and envelope.